It's been six months now, and most of the big bugs have been squashed. Eldon asked whether he should upgrade to Windows 10. My short answer: If you’re using Windows 8.1, probably yes. If you’re using Windows 7, probably no. But of course it’s much more complicated than that. Last July, I recommended that people wait at least three months before accepting Microsoft’s free upgrade. 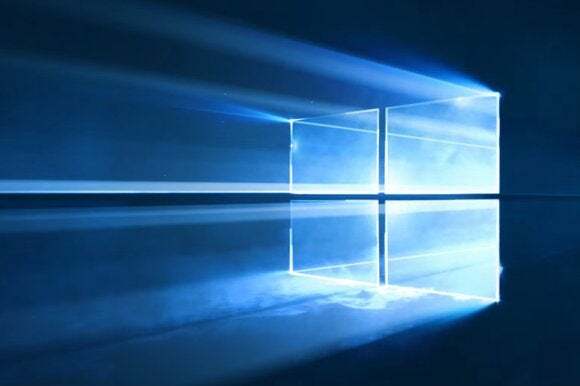 Now that those three months and another three have gone by, chances are that Windows 10 will be stable and compatible on your machine (although there are no guarantees). But is it worth the learning curve and the possible hassles? If you’re using Windows 8.1, they probably are. Windows 10 gives you a much better user interface, without the dueling environments that made Windows 8 so annoying. You get the Start menu back, and this time, it’s a touch-friendly Start menu. But unless they have a touchscreen, Windows 7 users won’t find the new Start menu all that compelling. Windows 10 has several minor improvements over Windows 7—many of which are familiar to Windows 8.1 users. For instance, both Windows Explorer (now called File Explorer) and Task Manager have been redesigned for ease of use. While these improvements are nice, they’re hardly compelling. One compelling feature for both Windows 8.1 and Windows 7 users is Virtual Desktops. You no longer need to set up third-party software to display different programs on different desktops. But there are disadvantages, too. Windows 10 contains some troubling spyware. You need to protect yourself. My main computer, the one I used to write this article, still runs Windows 7. I also have a small laplet that originally came with Windows 8. I upgraded that one to Windows 10 as soon as it became available (it’s my job) and had a horrible experience of incompatibilities and BSoDs. But most of those problems have gone away by now, and the others aren’t important. I like the Windows 10 laplet so much I’ve stopped using my iPad. For the next six months, Microsoft will continue to push you into upgrading. But if you don’t want it, push back. There are ways to keep that upgrade out of your face.